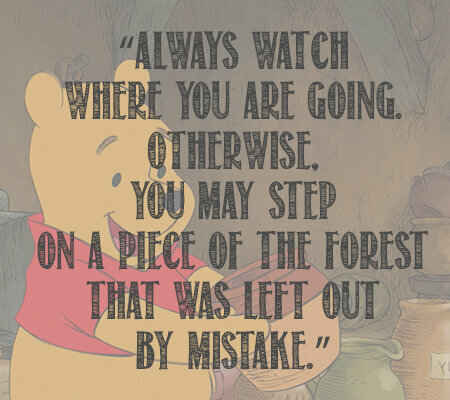 Did you know that Winnie The Pooh has its own star on the Hollywood walk of fame? 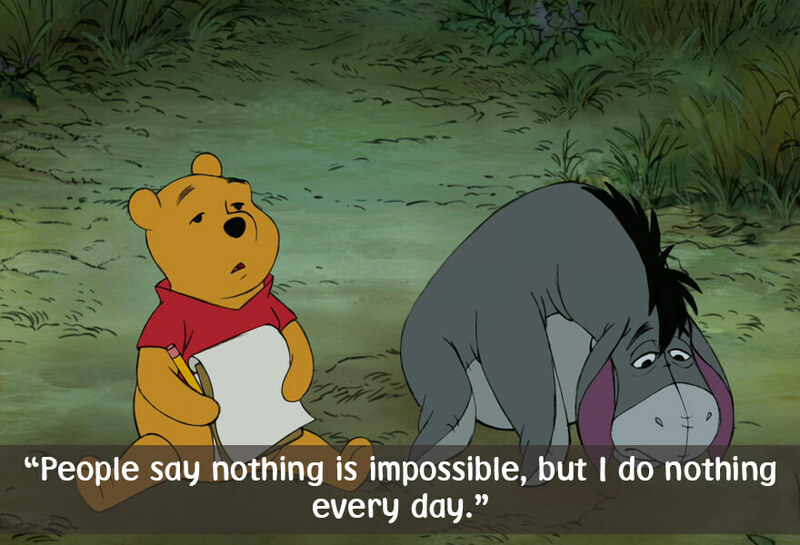 Neither did I. 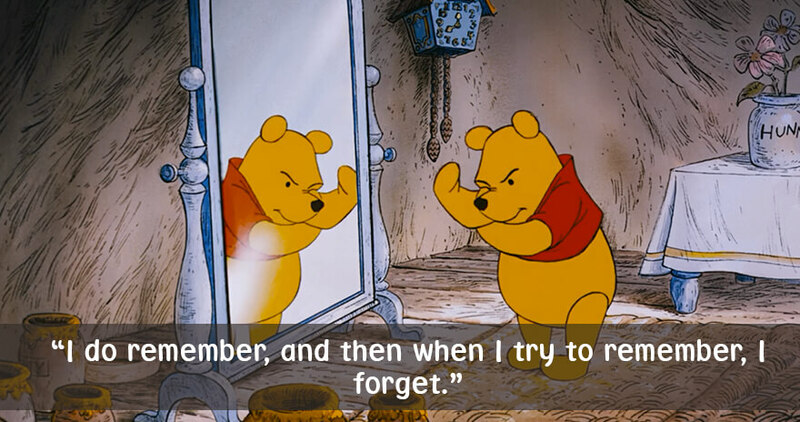 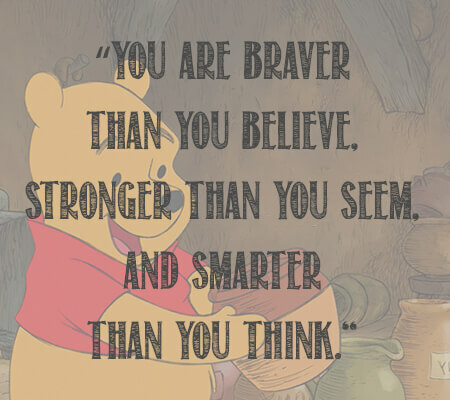 Well, it’s because for many people and children all over the world, Pooh is not just a cute animated bear, Winnie gives us little bits of wisdom about life and growing up that many of us take with us and remember our entire lives. 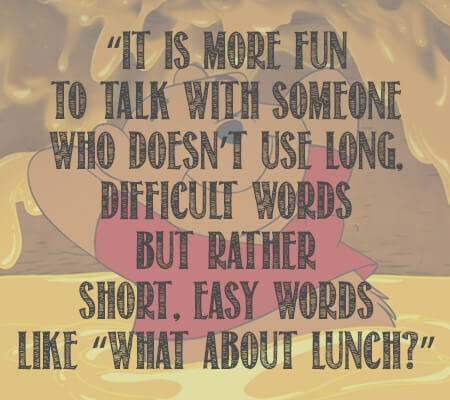 I’m sure many of you can agree with what we’re saying. 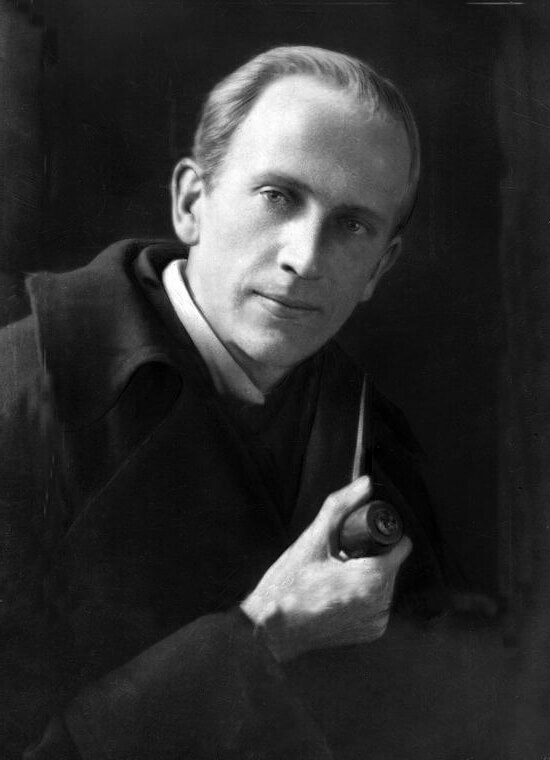 Winnie The Pooh was first created by an English author A.A Milne. 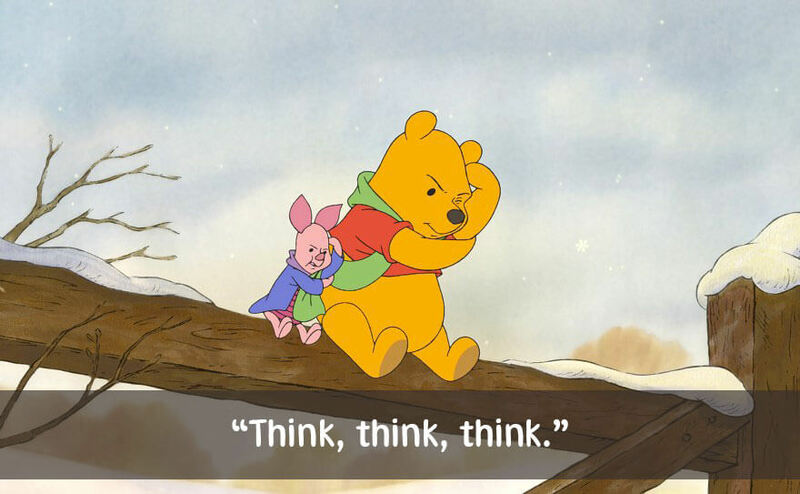 The first time Winnie the Bear appeared on print was way back in 1926 and ever since Pooh pretty much blew up in popularity all over the world. 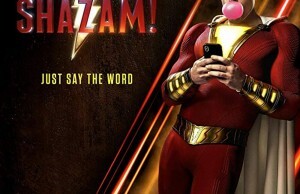 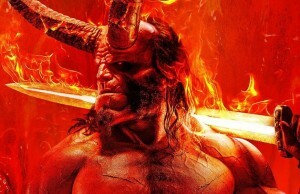 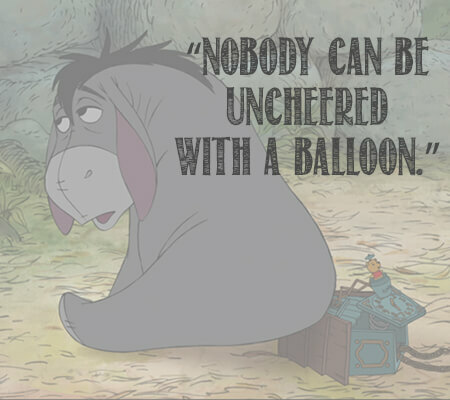 It’s safe to say the lovable character is still very much in the public eye even today. 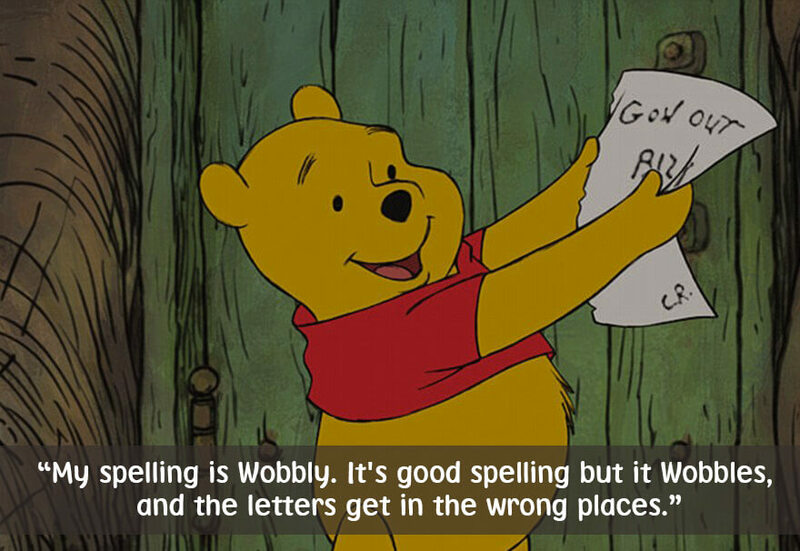 Fun fact, the Polish even named a street after the fluffy bear pooh in the city of Warsaw. 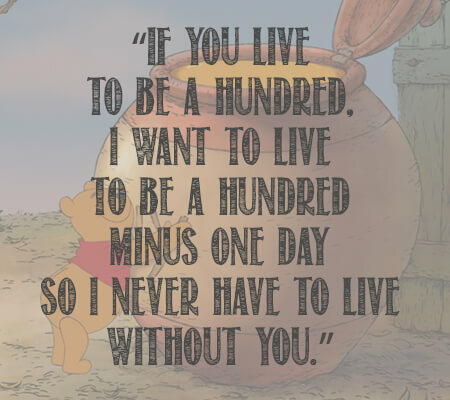 Every year on January 18, the world celebrates Winnie The Pooh day, partially because they all love the character, and also because it’s the same day his creator A.A Milne was born. 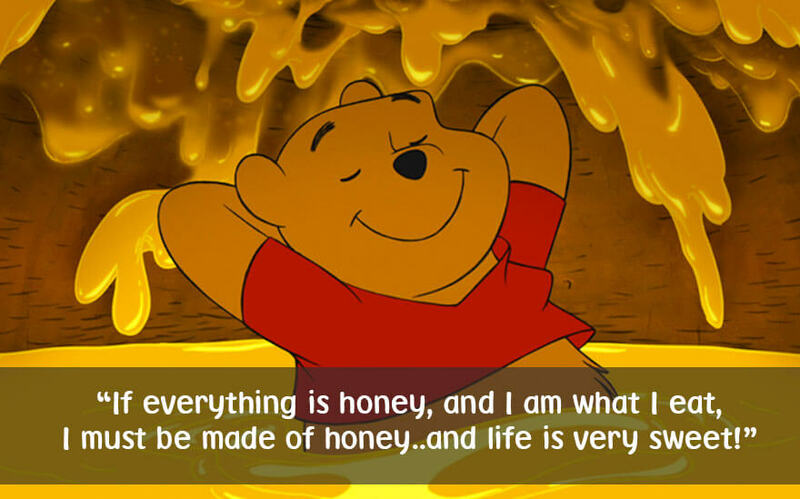 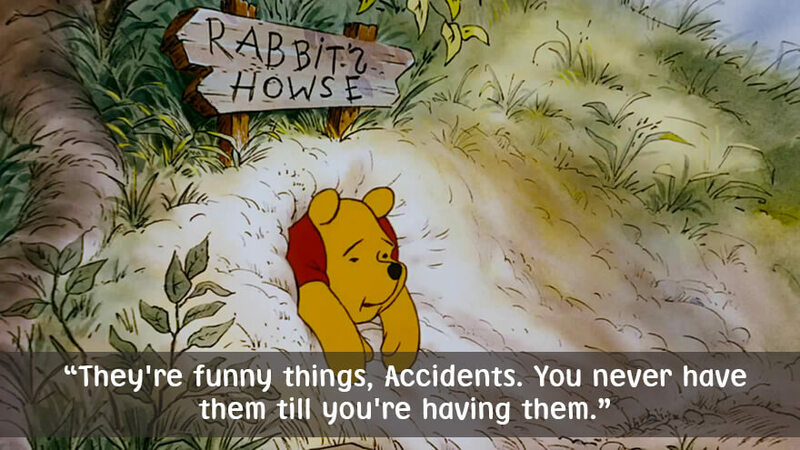 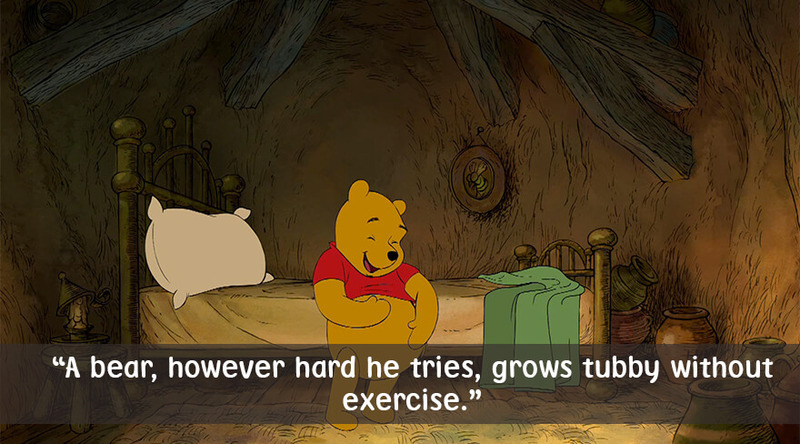 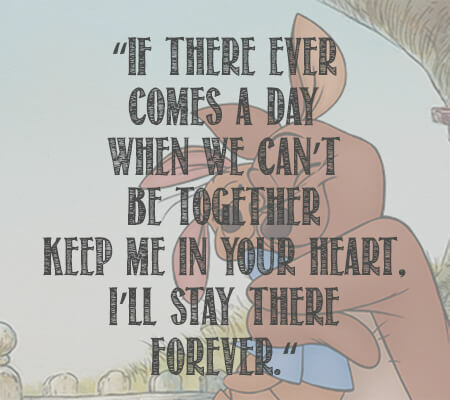 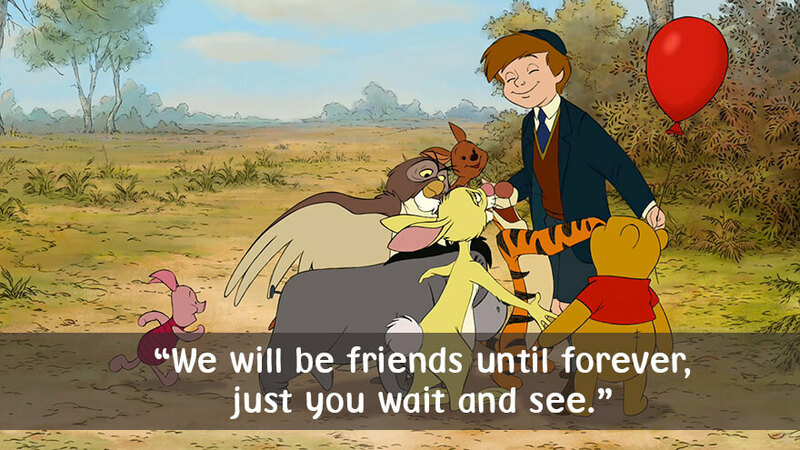 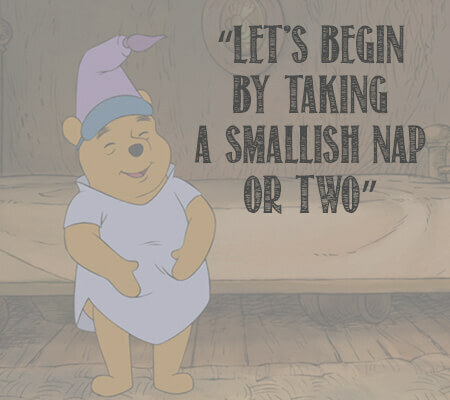 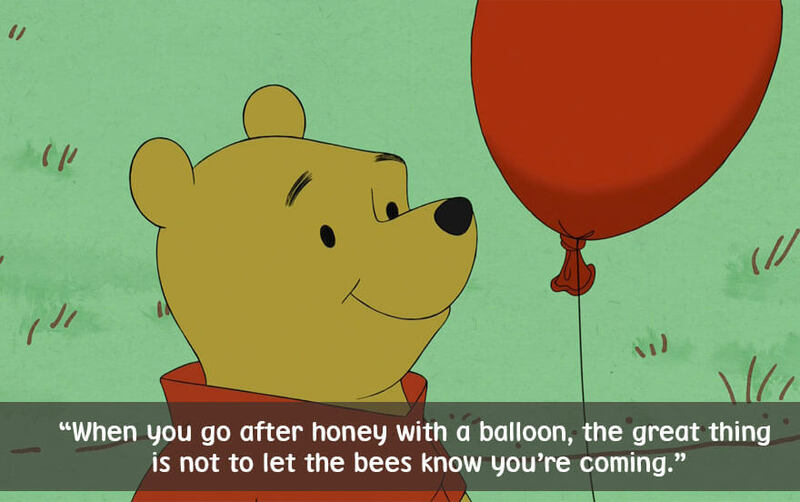 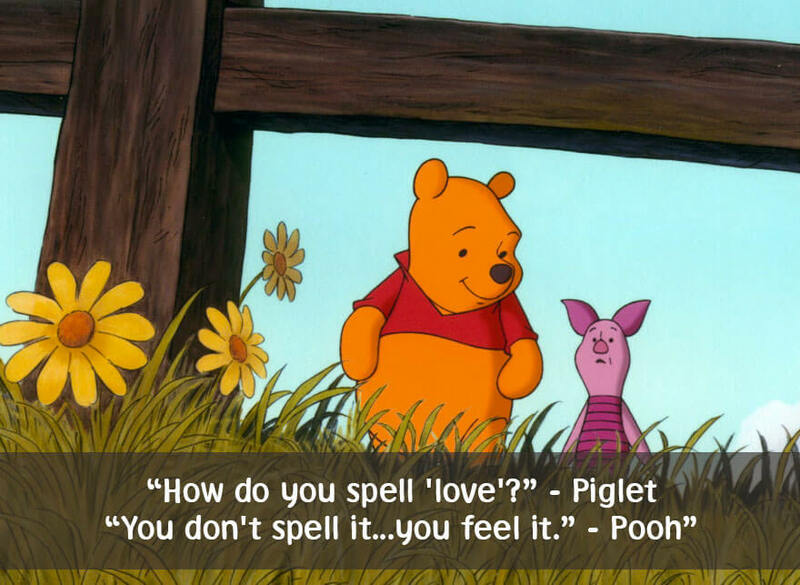 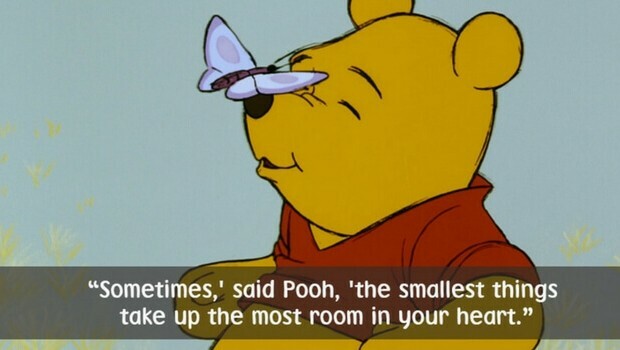 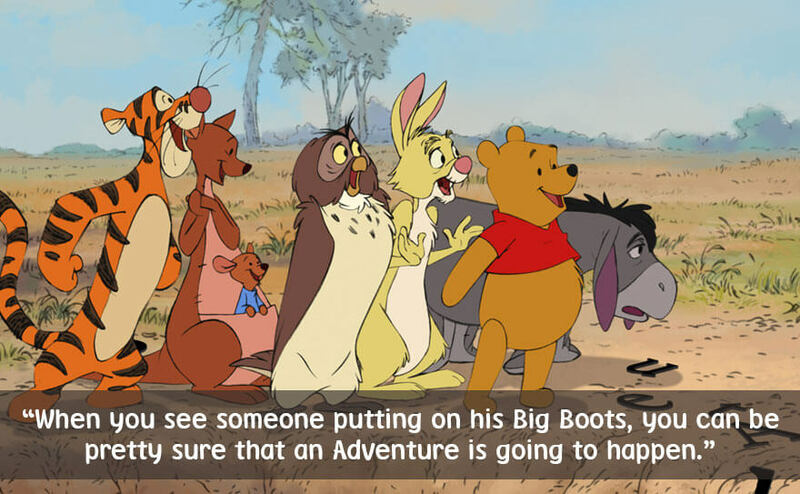 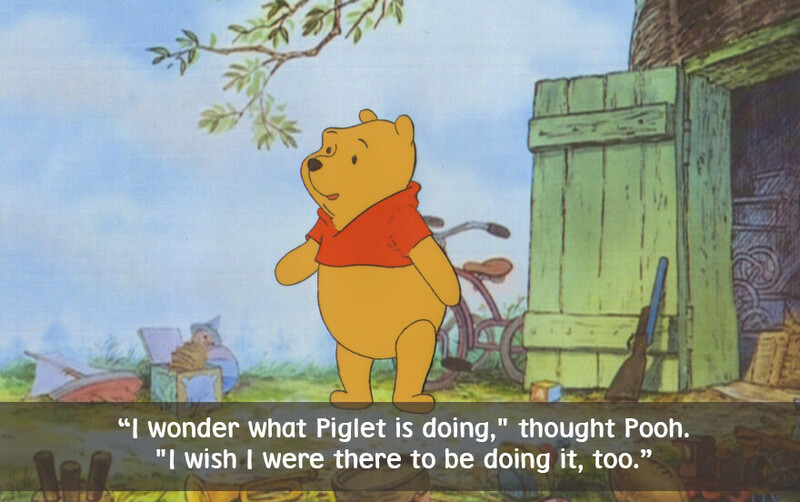 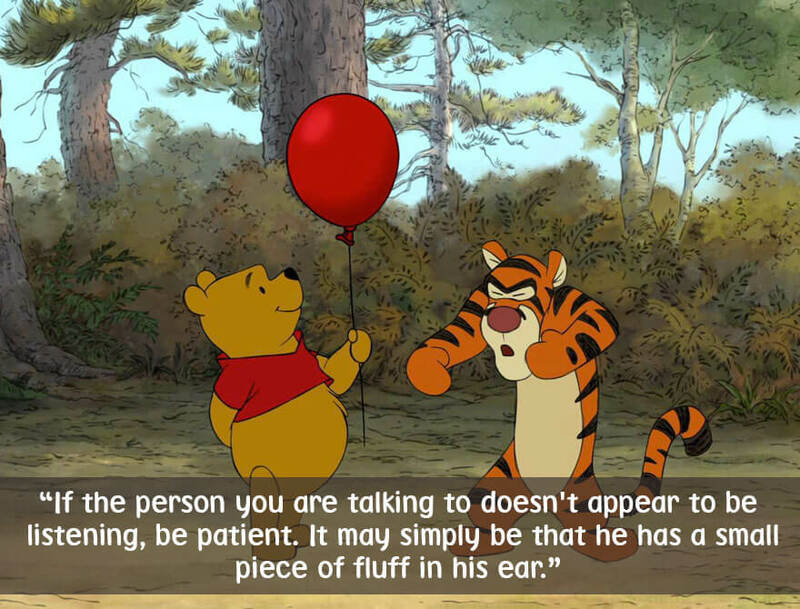 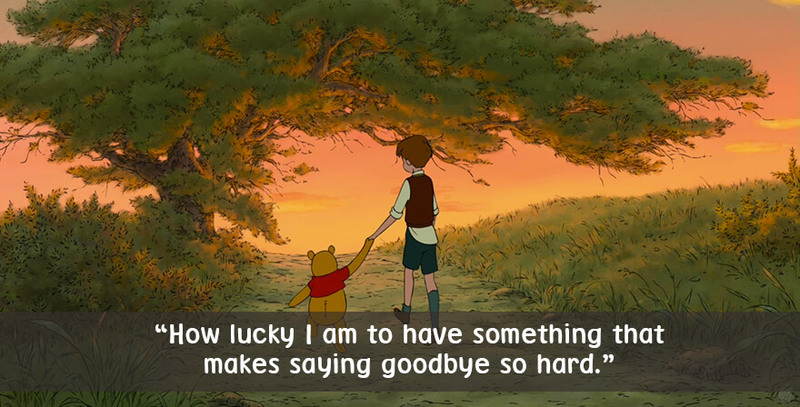 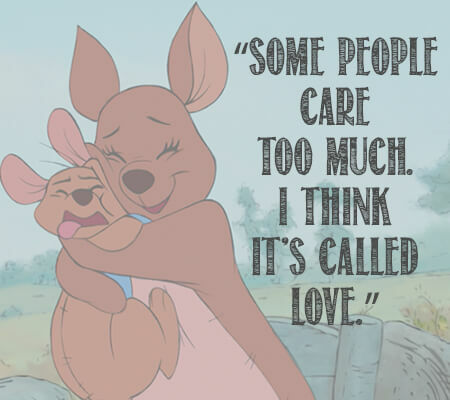 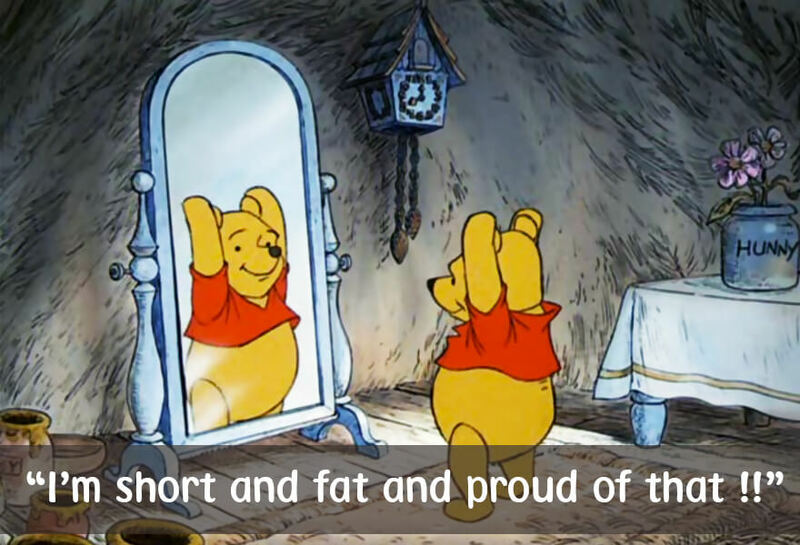 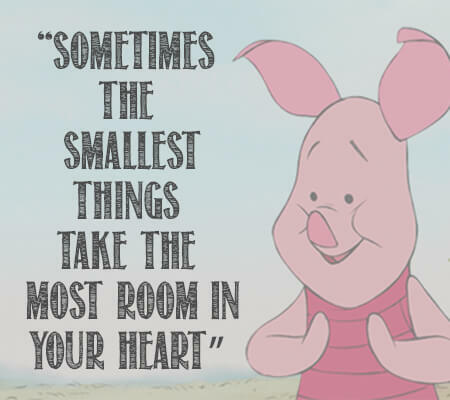 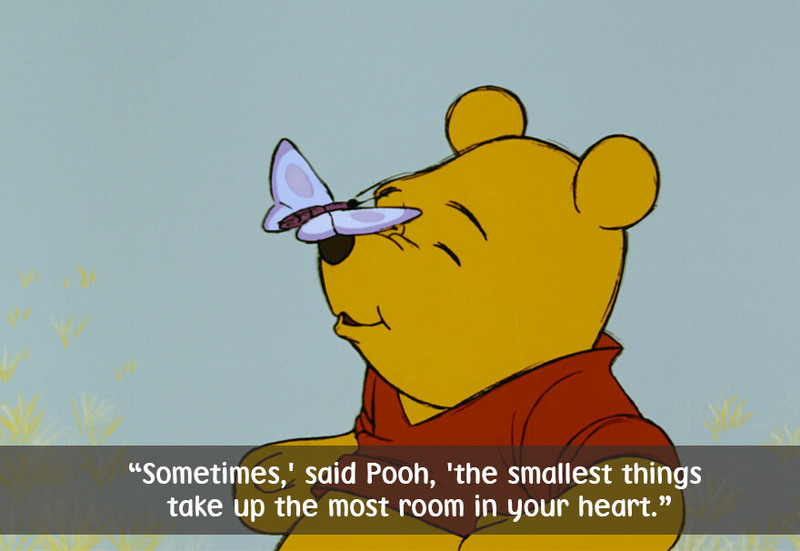 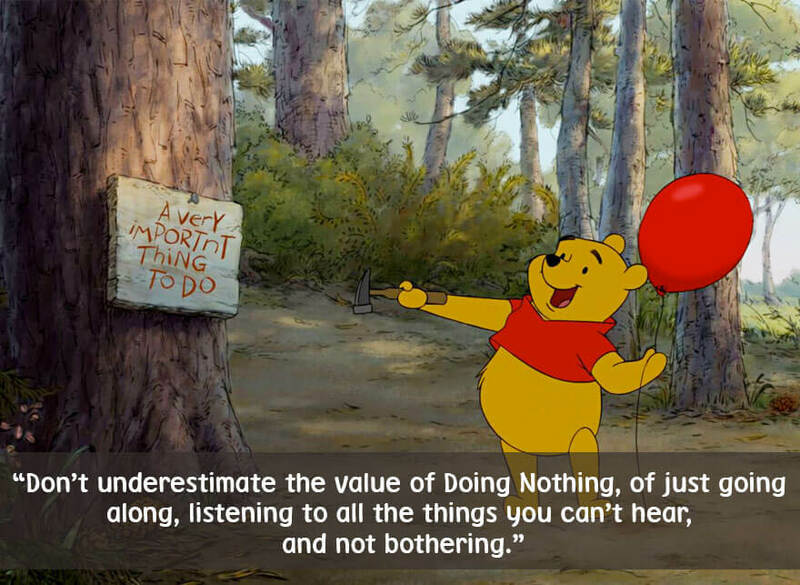 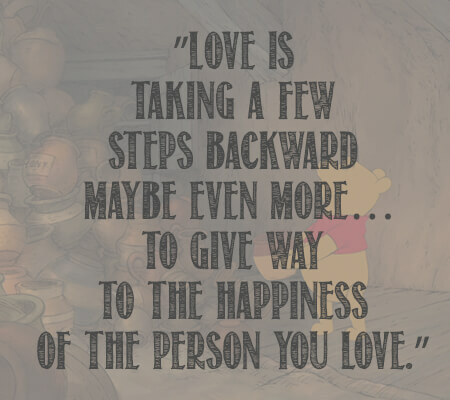 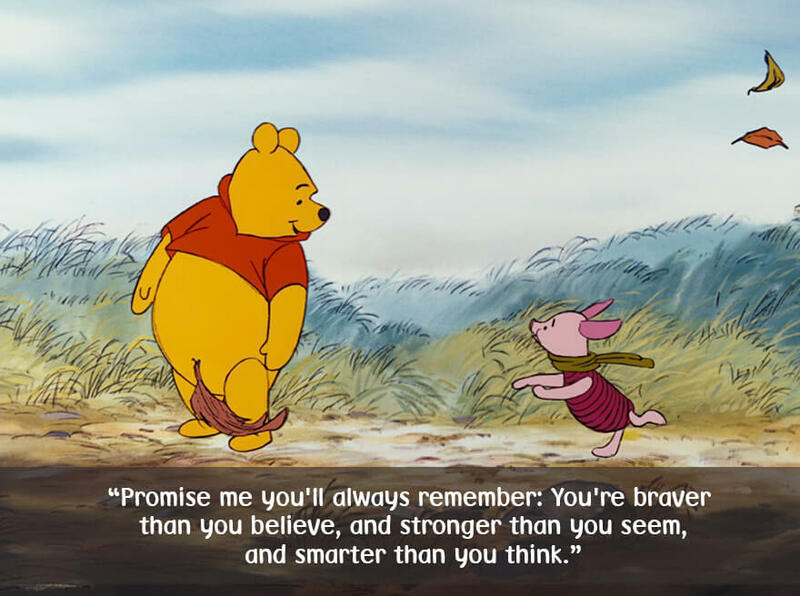 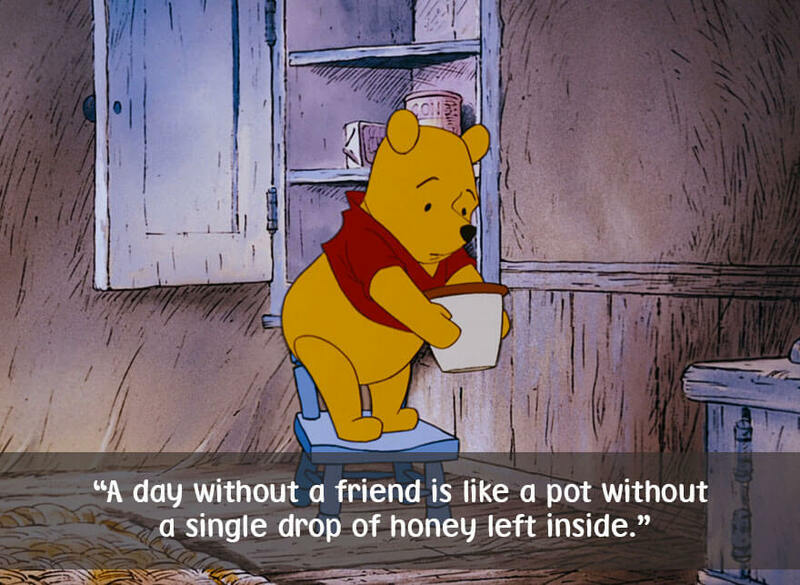 Below you will find 33 Winnie The Pooh quotes collected from various books, shows and other sources that made a huge influence on our lives over the years. 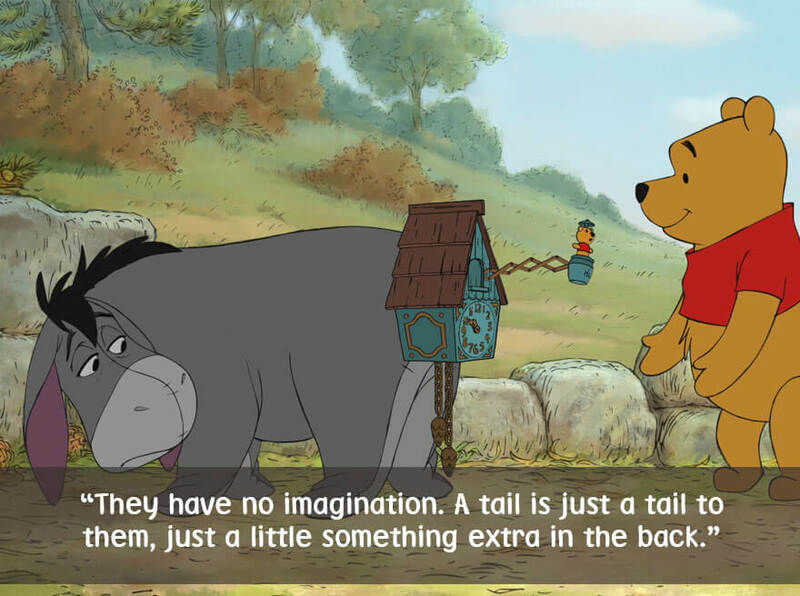 Can you say which one is your favorite? 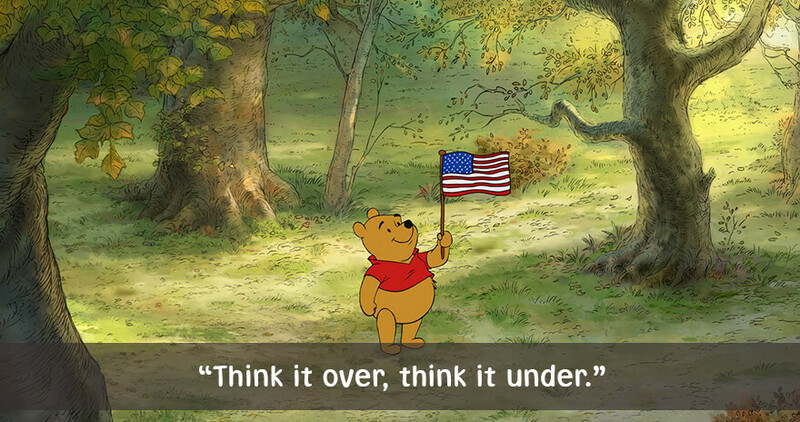 Can we honestly say some or most of these quotes by Winnie are not relevant today? 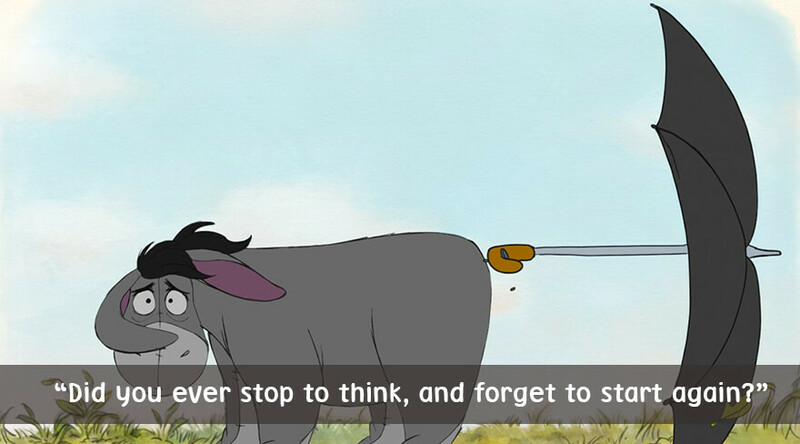 Most of them are, and if you enjoyed them, take a look at these 73 Funny Quotes For kids By Kids to get a flip side view of how kids see the world with their wisdom.